Anyhow, I told one of my nieces to start making her own blog but she just wanted to be a contributor of this blog. 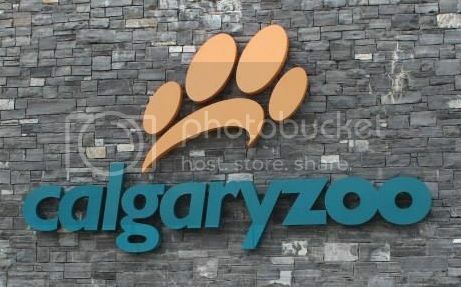 So this is her first share – Calgary zoo; I was amazed with all the animals here. I’m only looking at them in photos but i’m sure they are all beautiful and look like the zoo is well-maintained. Anyway, here’s my niece’s share …Hi folks! Today we will take you to the other side of the world. CANADA!!! Our first stop? 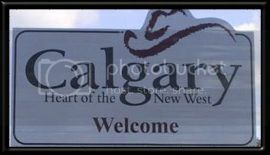 – CALGARY ZOO!! The zoo contains more than 1000 animals from the Prehistoric Park to the Canadian wilds. To enjoy your visit I suggest you allot a day to explore the entire menagerie. 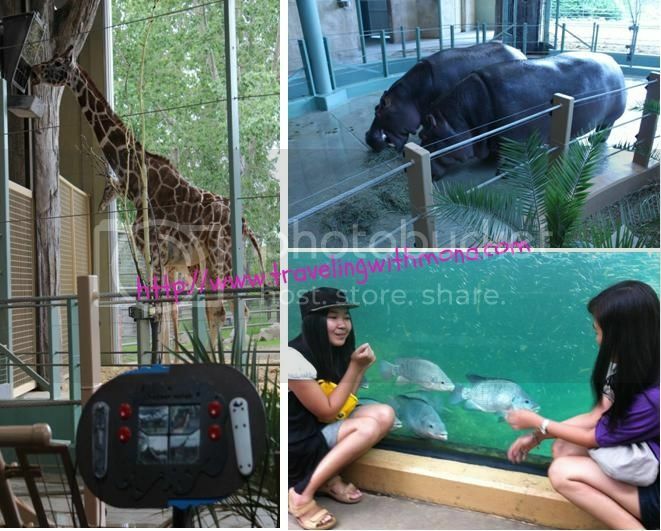 The zoo is divided into different areas and one of them is the African Savannah where the giraffes and the hippopotamus are located so as some other fishes. 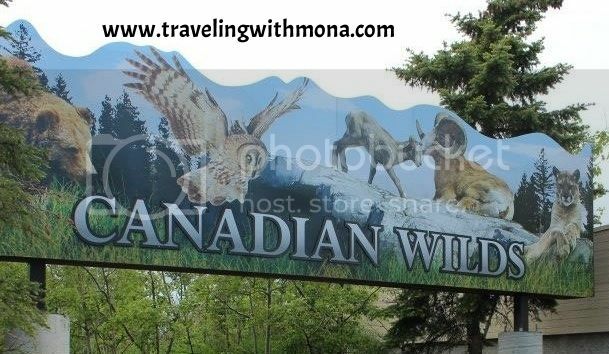 If you’re not adventurous but would like to see wild animals CANADIAN WILDS is the place to be. Get up close and personal with the bears, wolfs and caribou! 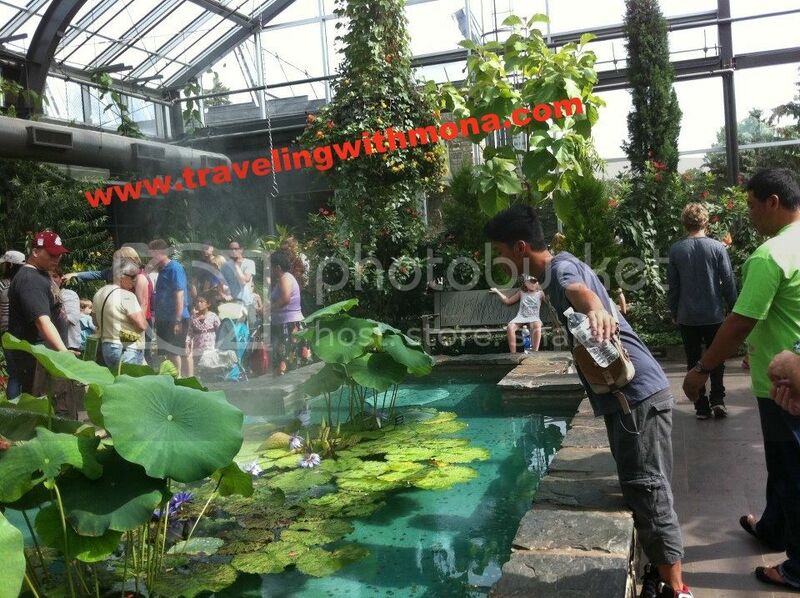 Other than the two areas mentioned, you could also visit the BOTANICAL GARDEN, EURASIA and SOUTH AMERICA JUNGLE.